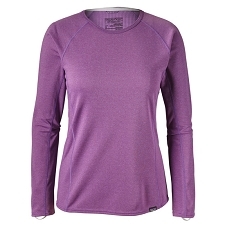 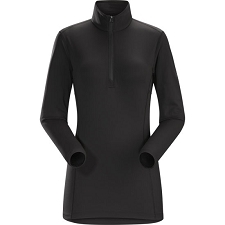 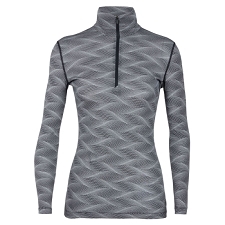 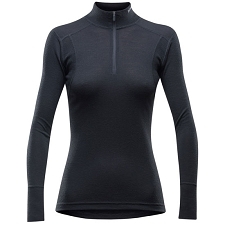 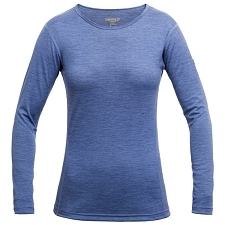 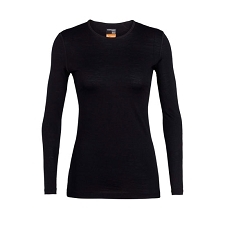 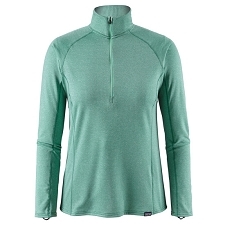 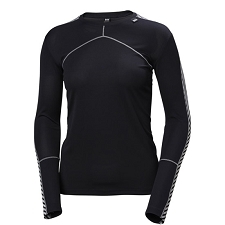 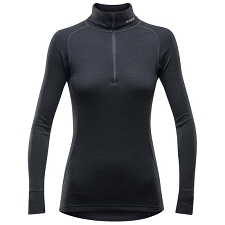 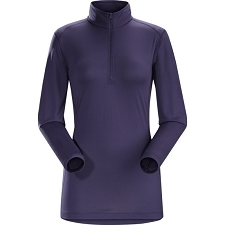 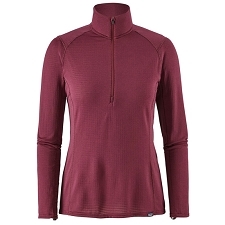 Women&apos;s mid−layer fleece with zip made from Polartec & reg; Power Stretch & reg; fabric. 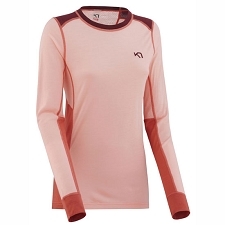 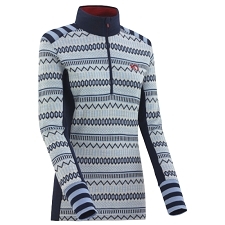 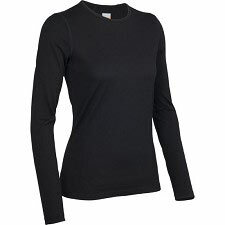 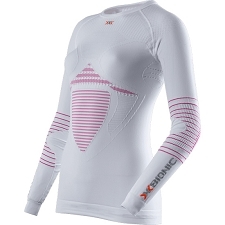 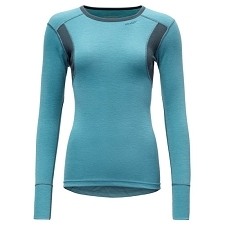 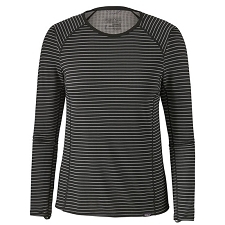 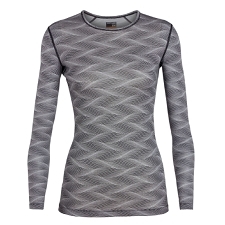 Versatile, this shirt could be used as a first or second layer for winter sports. 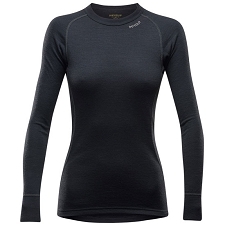 Very comfortable even during athletic activities, this is among the new additions to the Arc&apos;teryx & trade; All Round Series which boasts a fresh and improved design. 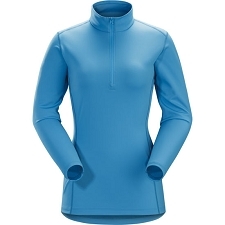 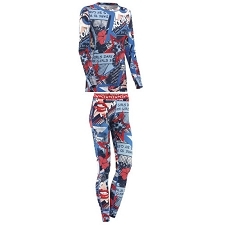 Polartec & reg; Power & reg; Stretch, 90% polyester, 10% elastane. 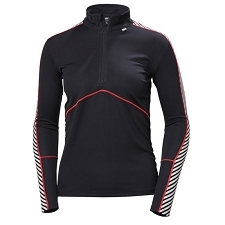 Great heat / weight ratio. 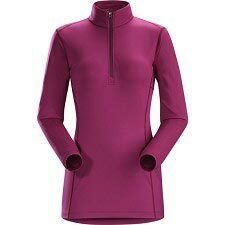 Fast drying and good evaporation. 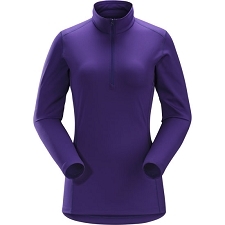 Ergonomically adjusted fit, adapts to movements. 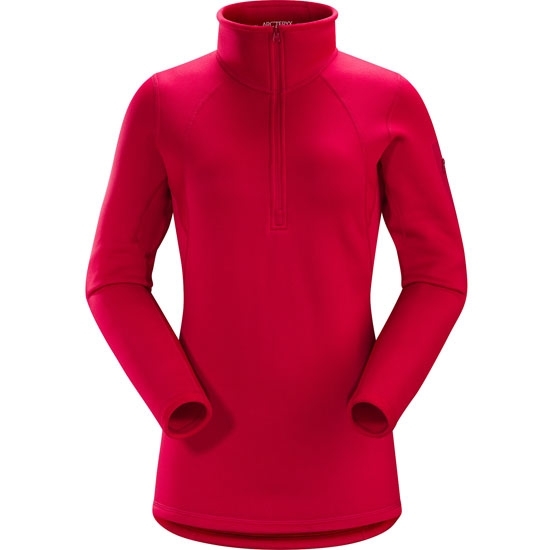 Rolled chest pocket with zip. 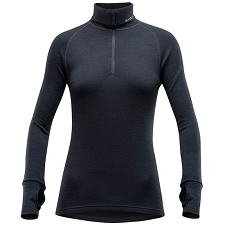 Customer Opinions "Rho AR Zip Neck W"